by Sage Van Wing Follow OPB March 27, 2018 noon | Updated: March 27, 2018 1:15 p.m.
Oregon Gov. Kate Brown is signing an executive order Tuesday declaring addiction a public health crisis. Brent Canode, Executive Director of the Alano Club of Portland explains what that means for the state. Omar El Akkad is a former foreign correspondent for Toronto’s Globe and Mail newspaper. But El-Akkad’s new book isn’t based on his reporting — at least not directly. He’s written a novel — a terrifyingly realistic one that’s set in the second half of the 21st century. 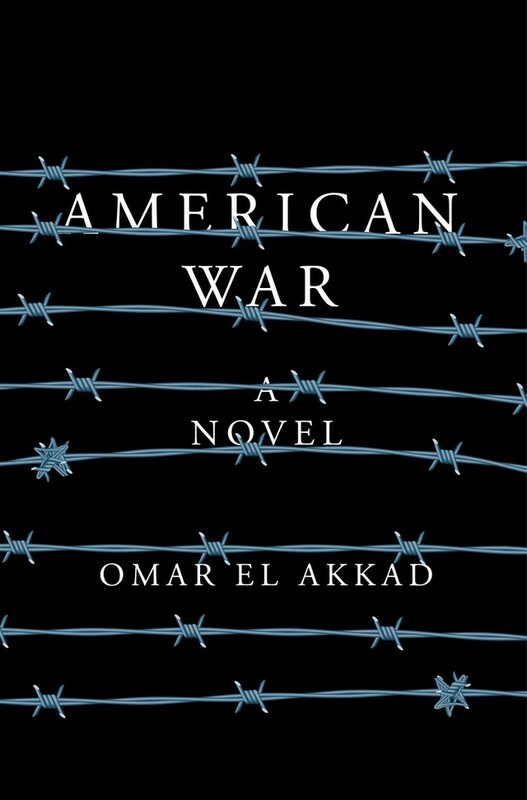 The book is called “American War,” and it’s the story of a fictional second American civil war, which in El-Akkad’s telling rages from 2074 to 2095.